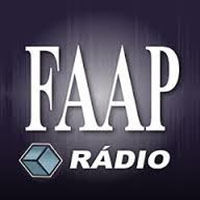 O Programa Revista FAAP entrevistou Karen sobre sua palestra ‘Collabyrinth: os Desafios da Cultura em Projetos”. 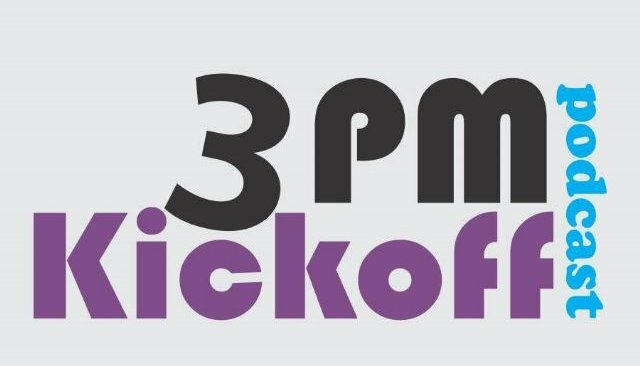 3PM Kickoff interviewed Karen about her work as an Organizational Anthropologist, the model Collabyrinth and how this all comes together in the project management community (in Portuguese). 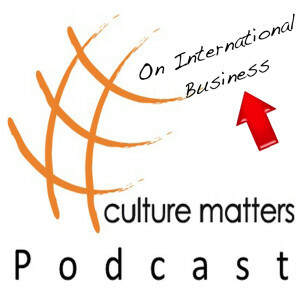 CultureMatters entrevistó a Karen sobre la gestión de proyectos intercultural (en Ingles).